Ukraine’s Ministry of Defense reported at 12:30 PM Kyiv time that in the last 24 hours, Ukrainian troops had no casualties. In the last 24 hours, Russian-terrorist forces opened fire nine times on Ukrainian positions on the Luhansk and Donetsk sectors, including twice with heavy weapons. The press center of Ukraine’s Joint Forces Operation released an intelligence report saying that three invaders were killed as a result of returning fire by the Ukrainian Armed Forces in the last 24 hours. 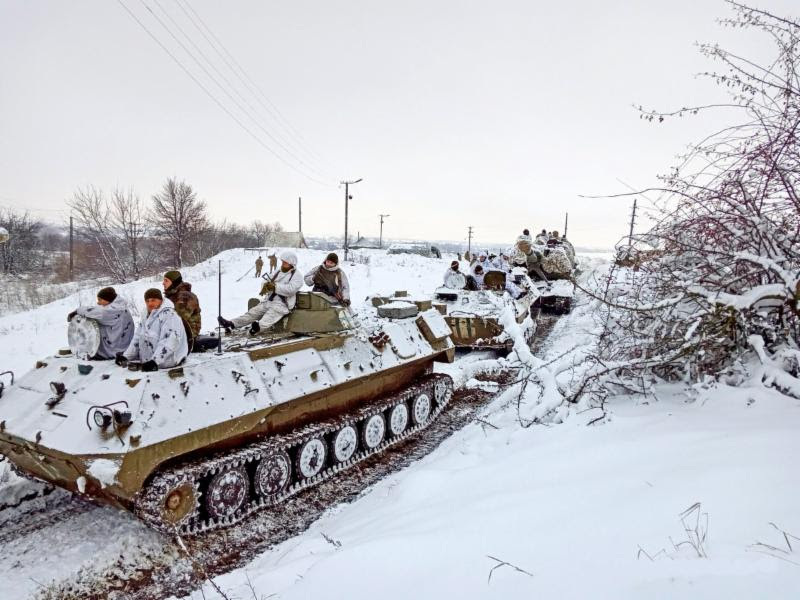 On Friday, February 1, Russian-terrorist forces opened fire five times on Ukrainian positions in the Luhansk and Donetsk sectors, including twice with heavy weapons. On Saturday, February 2, Ukrainian positions were shelled 10 times by the enemy wounding two Ukrainian service members. 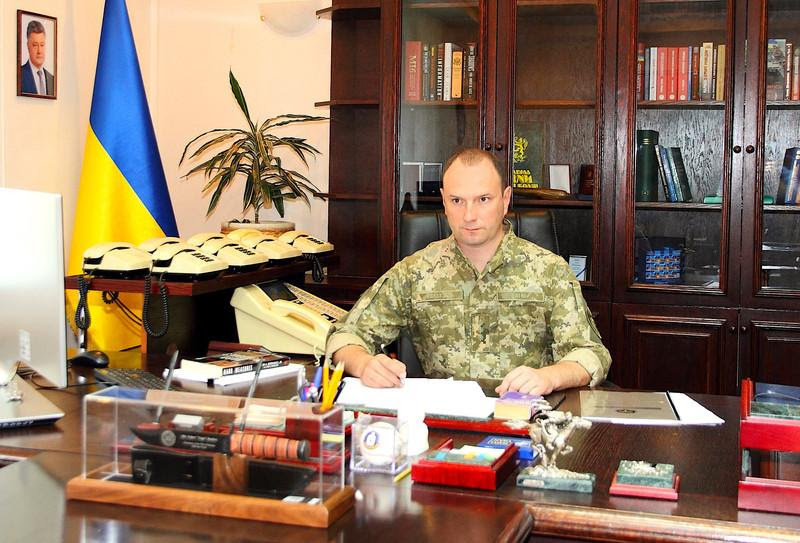 Back in January, Yehor Bozhok, the head of Ukraine’s foreign intelligence service, SZRU, told EUobserver that the EU and US economic sanctions on Russia had a much bigger impact than previously thought. “One of the estimates which we managed to learn, Russian internal estimates, is that Western sanctions … forced the Russian budget to lose $173 billion [€151 billion] already [from mid-2014 to the end of 2018], which is quite a lot,” Ukraine’s spy chief said. “Russian money is being spent on feeding and arming the 32,000 fighters that Ukraine says Russia has in the … Russia-occupied eastern Ukraine, […] as well as keeping 48,000 Russian soldiers on Ukraine’s eastern border in a state of high readiness, Bozhok added. 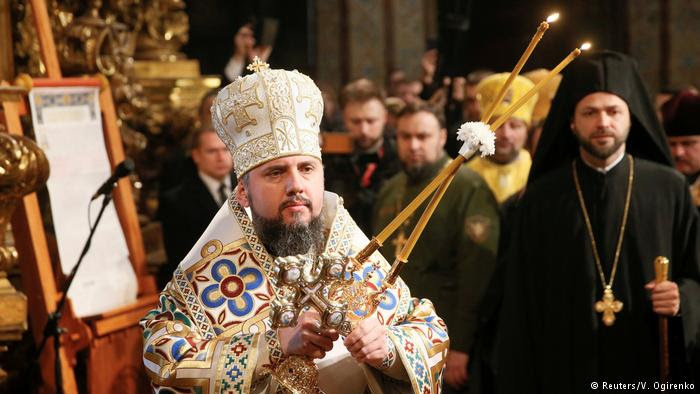 “The leader of the new independent Ukrainian orthodox church was enthroned in a ceremony in Kiev on Sunday, formalizing a break from the Russian orthodox church that has enraged Moscow. During the three-hour event in the gold-decked 11th-century Saint Sophia cathedral, Metropolitan Yepifaniy became head of the church, having been elected by bishops last year. President Poroshenko who attended the Sunday ceremony described it as the “completion of the process to create the church” emphasizing that the new church would be independent of the state. 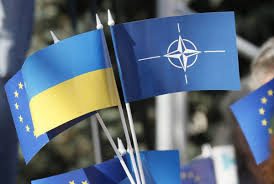 Ukraine looks into amendment to the Constitution regarding Ukraine’s course for the full membership in the European Union and NATO. “I propose to consider on Thursday one of the key bills – on amending the Constitution on the strategic course of the state to acquire full membership of Ukraine in the EU and NATO. I’d like to stress: this will be the final, third vote, which requires 300 votes to pass,” said Verkhovna Rada Chairman Andriy Parubiy, as reported by UNIAN. The total value of Ukraine’s poultry exports jumped by 30 percent last year, from $390 million in 2017 to $507 million in 2018, according to data from the State Fiscal Service of Ukraine. According to UkrAgroExport, Ukraine recently overtook Russia and Canada to become the top sixth exporter of chicken meat globally. World export research aggregator WorldsTopExporters ranked Ukraine as the 8th biggest global exporter of frozen chicken in 2017. The growth in poultry exports was driven largely by growing demand in Saudi Arabia, Slovakia, Iraq and the Netherlands, according to analysts.